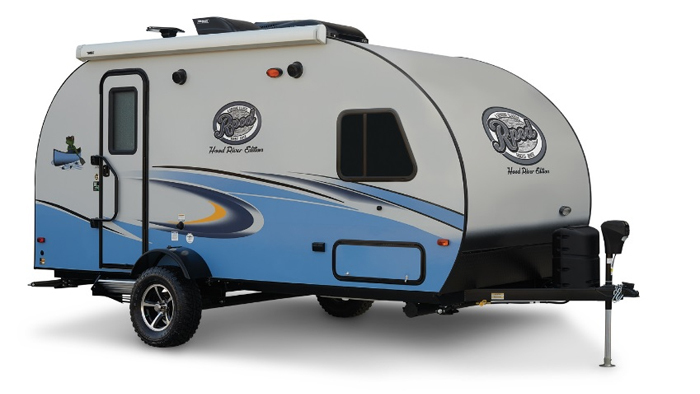 Forest River RV is based in Elkhart, Indiana and operates numerous manufacturing facilities throughout the US midwest and west coast, producing a variety of RVs including travel trailers, fifth wheels, pop-up and hybrid trailers and motorhomes. 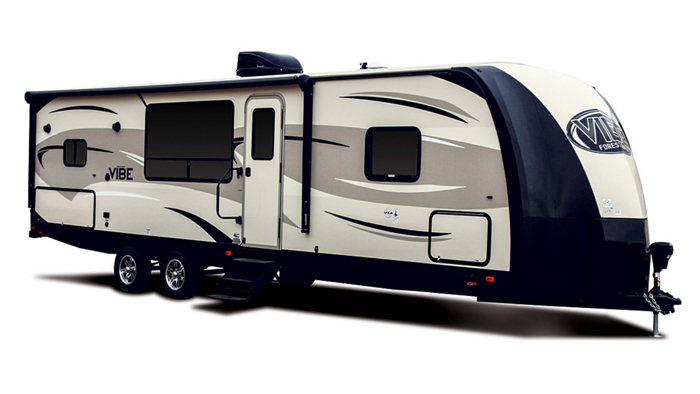 Polished production ensures that Forest River recreational vehicles are produced with an attention to detail and quality that you would expect. 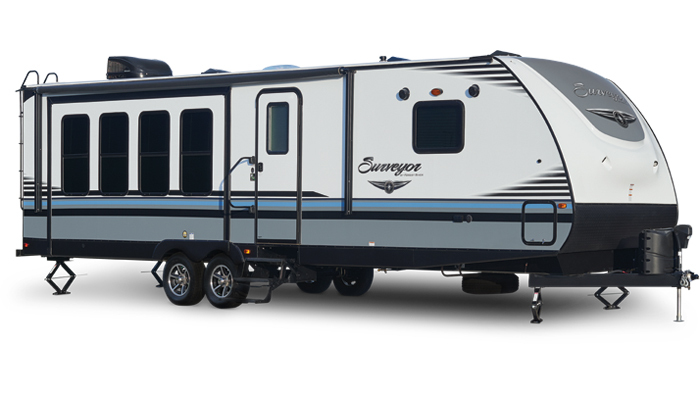 Their wide range of RVs can meet the needs of many budgets, interests and lifestyles, and are backed by the solid Forest River guarantee.